The Resiliency and Improvement Plan is the culmination of over 1 1/2 years of research, public planning, and analysis. 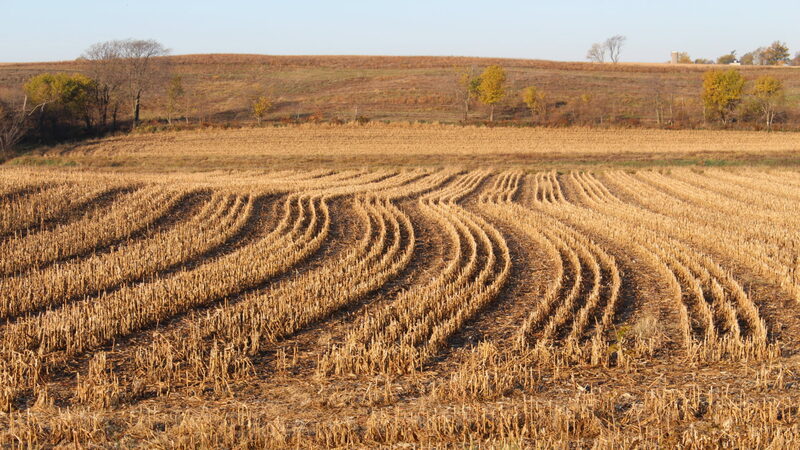 The plan puts forth various recommendations for both urban and rural areas to reach the goals stated in the voluntary Iowa Nutrient Reduction Strategy. In recent decades, communities and property owners in the watershed have been impacted by an increasing number of flood events. The severity of these events have also been on the rise. Each event has caused millions of dollars in damage to homes, farms, and infrastructure. Additionally, heavy rain events wash phosphorus-rich topsoil and nutrients downstream, impacting water quality and habitat locally, and as far away as the Gulf of Mexico. In 2015, a comprehensive watershed assessment and improvement planning project was completed in the English River watershed. The first phase of the project involved an assessment of the watershed’s strengths and weaknesses. The second phase included development of recommendations (based on the assessment) to guide future improvement efforts. The Executive Summary is the short version of key findings and recommendations from the report. The full report and appendices are here. The Main Goal: Engage stakeholders and promote water quality improvements in a cooperative manner that encourages voluntary action and collaboration. Click each link to read the whole section. Brief outline of the plan, including key findings and watershed goals. Learn more about where the watershed is situated within Iowa. Discover what defines the watershed. Read up about the state of one our most important natural resources, water. Learn more about the goals and recommendations for the English River watershed. A summary of the report and the next steps.